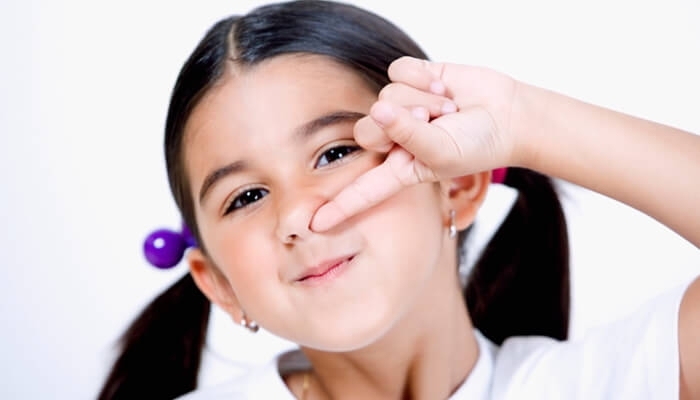 Top Tips to Raise a Well-Mannered Child - ProudMummy.com the Web's Community for Mums. Sometimes we assume that our children will just soak in good manners by watching people. That’s part of the problem: they see the good manners, but often copy the bad ones! Practise them wherever you go. It’s never too late to begin. It won’t be long before you will see the results. Start teaching them -- and start young! If a toddler can say "treat", she can say "please." Reading books with your child is a great way to start. Make a short list of family manners. 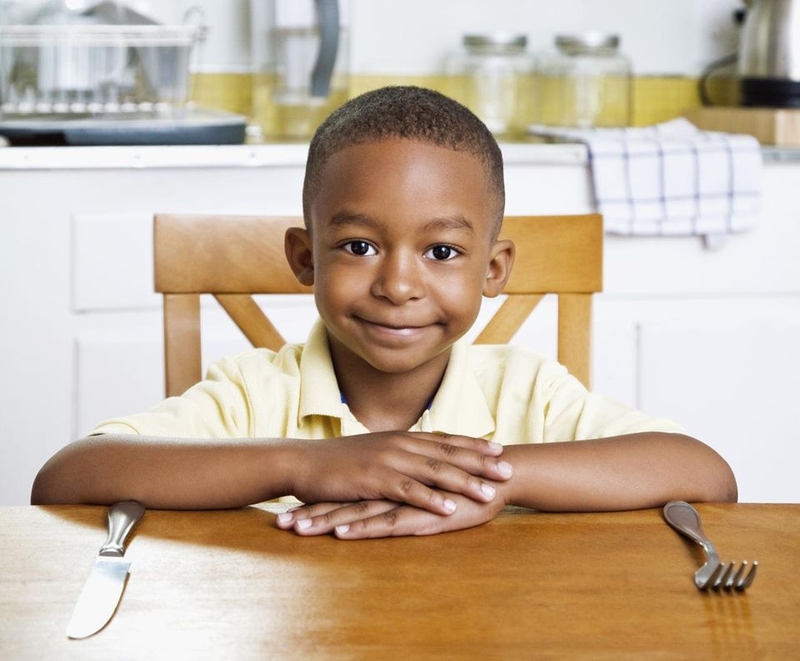 Of all the etiquette tips, which ones are the most important to your family? Saying "please and thank you?" Using the correct fork for dessert? Not interrupting? Model, teach and practise the things that you consider important in your home. Praise the good when it happens! Here’s a list of positive, polite habits to consider. Choose a few, make your list, and get started! •	If you bump into somebody, immediately say "excuse me"
Please share a few of your must-have manners!